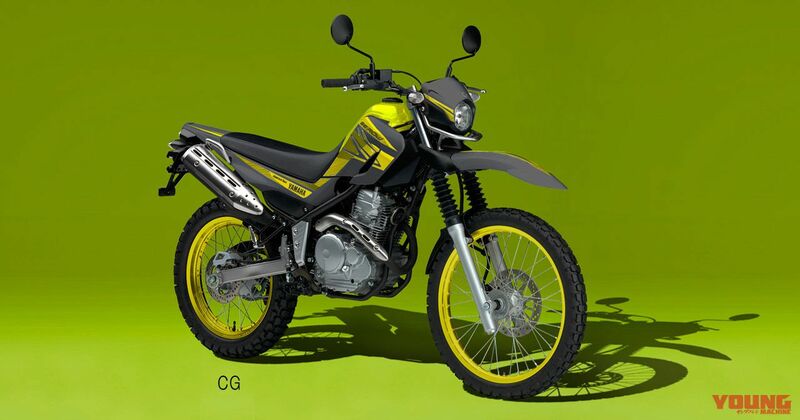 Will a new shape Yamaha Serow 250 be formally announced soon? Back in August 2017 we wrote about how developments regarding a new shape Serow 250 had become clear. Due to the effects of the 2016 exhaust emission rules it had been announced that the bike would be taken out of production, but it seems like there will be a new version announced soon. From here on, the next version of the Serow is set to be announced around the end of July 2018, and will go on sale between August and September. It has been established that the Tricker will be formally announced sometime in August. Going by the information we have now regarding its mechanisms, it will follow on the same as the previous model, along with clearing the 2016 exhaust emission rules. Although no major changes will be made to the exterior, it appears as though it will get an LED tail light, but the headlight will become a standard bulb type. 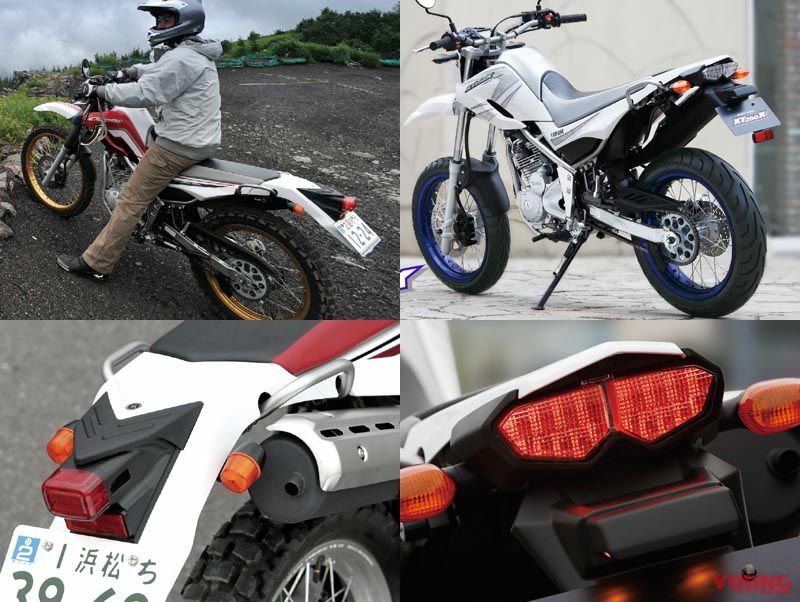 Of course, this Serow 250 will offer that same everlasting “get through anything on two wheels and two feet” trait, no matter what kind of road surface it faces. Even with changes made in response to the exhaust rules, the engine will surely inherit those same tenacious characteristics. 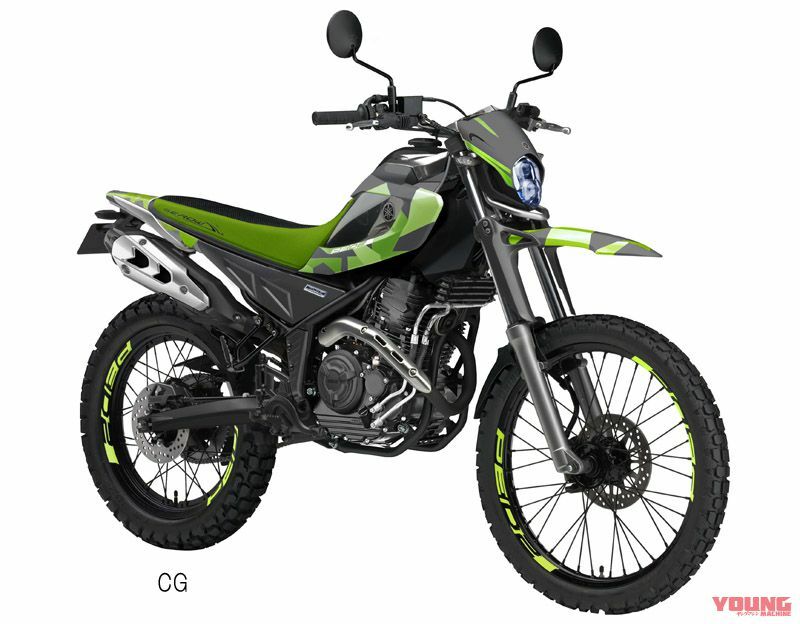 (Yamaha Serow 250, CG prediction) This is a CG image that was made back in 2017. It was predicted that it would be equipped with the same lineage of the Indian spec FZ25 Blue core (air-cooled) engine, with full LED lights. Going by the latest news, it seems at though the rear end design will likely get this souped-up design. The bike on the left is the current Serow 250, and the bike on the right is the XT250X with the same lineage. You often catch sight of how owners of the current Serow customise this area of the bike. Not only will the new model get a tail light upgrade, the whole design of the rear end will be modernised, giving off a really fresh look. It will be interesting to see how it all turns out? !